Endless runners are so common on mobile that most of the new entries are nothing more than clones of successful games. Every now and then, however, an interesting take on the concept comes and shows there is still life in the genre. 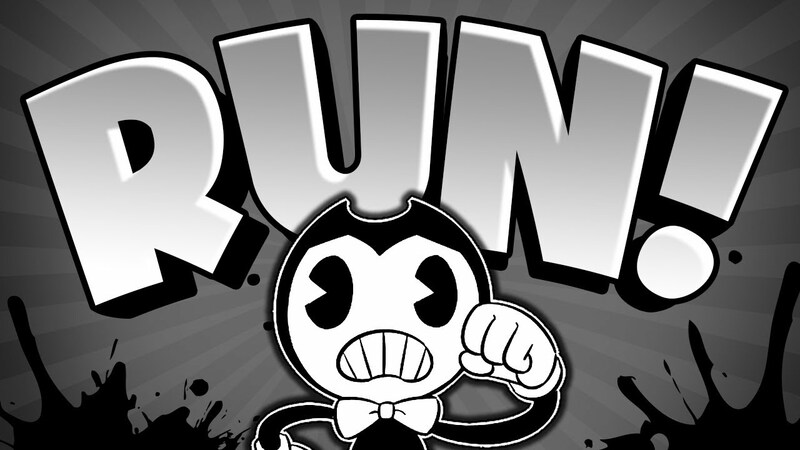 The latest example of this is Bendy Nightmare Run from developer Meatly Games . A lot of games make similar claims but Bendy actually delivers. There are a few things about Bendy that immediately stand out. The first is the black and white graphics that look stunning. The stylish design aside, there’s also the fact that Bendy is running towards you. That’s a departure from the usual endless runner and there’s a good reason for it as Bendy is running away from monsters. The controls are what you’d expect in a boss runner: swipe left or right to change lanes, swipe two times for a double leap and swipe once for a single leap. Apart from running away, Bendy can also use objects in the environment against the enemies. Just tap on an object to use it against a creature. You can also swipe while airborne to hit them. The game gets more difficult as you play, but because you can see what’s going on behind, you can avoid those monsters and hit them with accuracy. The unique approach to the gameplay, not to mention the smooth performance, really makes this stand out. So if you’re tired of endless runners because they are all the same, you may want to give Bendy Nightmare Run a go and see what difference it makes.